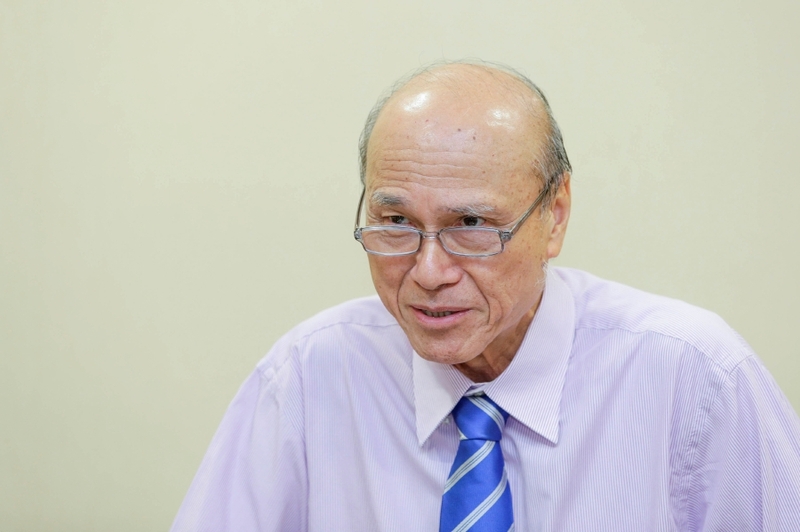 NIOSH chairman, Tan Sri Lee Lam Thye, said the programme can help TVET students save time as they can obtain safety and health competency certificates while they are still studying. KUALA LUMPUR: The National Institute of Occupational Safety and Health (NIOSH) has introduced a new initiative for workers undergoing Technical and Vocational Education and Training (TVET). The initiative, known as Safety Health Officers for Higher Learning Institutes or SHO for IPT, enables TVET students to obtain professional competency certificates while studying at their respective institutes. The SHO for IPT programme will be handled completely by NIOSh at the respective institutes in order to minimise cost and preserve the course’s standards. “NIOSH is also organising exam preparation workshops and four comprehensive examination papers for the programme,” he said in a statement. The new initiative can also boost the number of workers skilled in occupational safety and health (OSH) at the workplace. The programme also stands to benefit employers as their staff would be certified and well versed in OSH. This forms part of NIOSH’s efforts to empower the students of the future as well as to reduce the rate of accidents at the workplace. Institutes interested in conducting the programmes can contact NIOSH for more details.